Investor Alert! Beautiful Heritage unit situated in Downtown Vancouver's most vibrant West End. This 1 bedroom 1 bath ground floor unit has a covered front patio with gas hook up and geothermal radiant heat. Enjoy gourmet kitchen w/ KitchenAid stainless steel appliances, gas cooktop, dishwasher, garburator, swirl tub, engineered hardwood throughout, roller blinds and so much more! 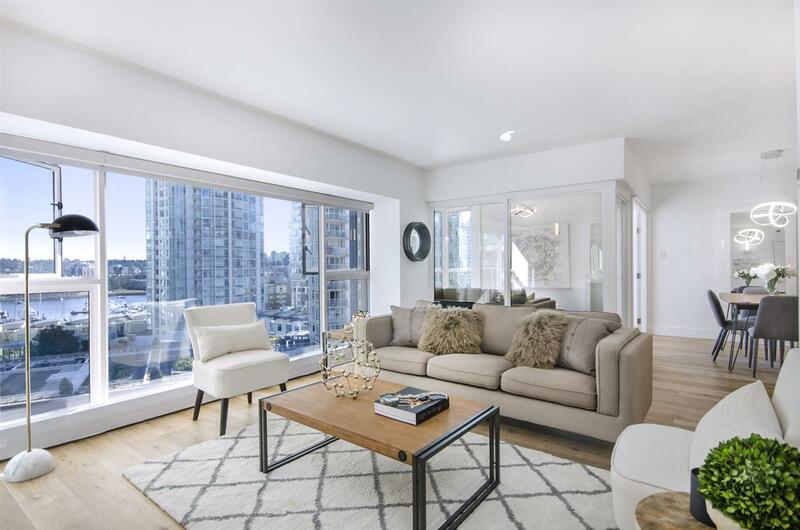 Blocks to English Bay, Beaches, Parks, Seawall, Robson Street Shopping & all that Downtown Vancouver has to offer! GST is extra. Sorry no Parking or storage. Pets and Rentals okay. Easy to show.